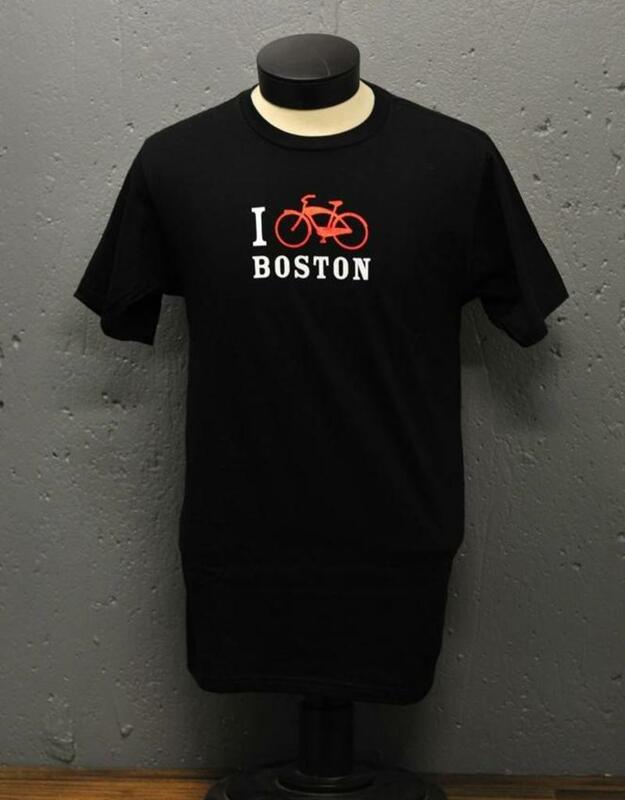 The one...the only, I Bike Boston T-shirt. 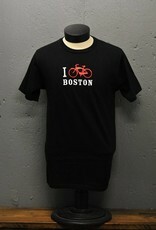 Show off your Boston cycling pride wherever you go! Screen printed right here in Boston on organic cotton. Want your neighborhood on your shirt? 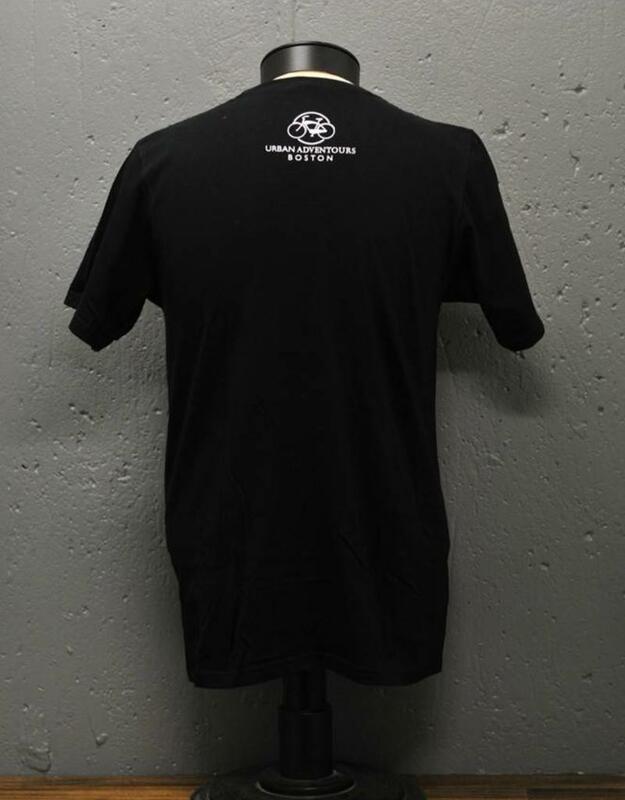 Purchase your size in this shirt and leave a note about which neighborhood you'd like instead. 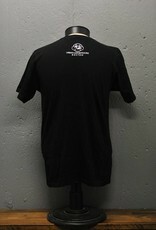 Sizes are NOT guaranteed - call first to ensure sizing stock, otherwise you wil get a Boston shirt!